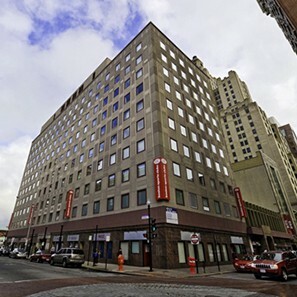 The Providence, RI office of White and Williams opened in 2015. Along with our office in Boston, the Providence office allows us to better serve clients throughout New England. Formerly known as the "Beehive of Industry" for its manufacturing economy, Providence is now nicknamed the "Creative Capital," situated in the heart of Rhode Island and in close proximity to both Boston and Hartford.